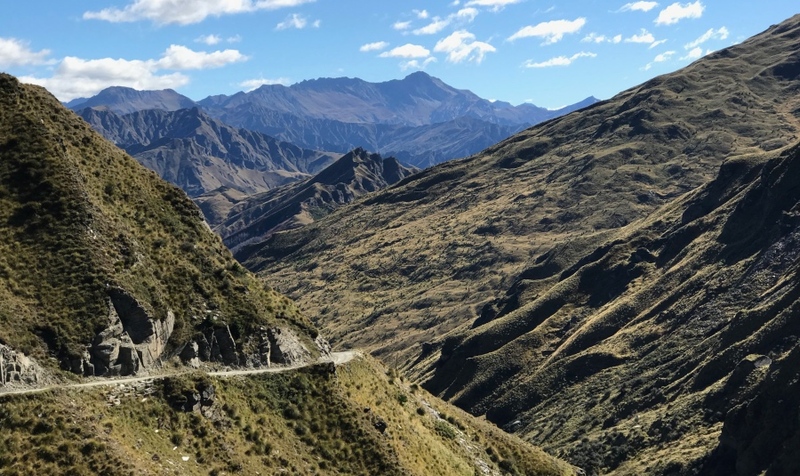 Not only since Peter Jackson found it to be the perfect location for 'Middle Earth' in his epic movies, New Zealand ranks on top of most seasoned travelers' bucket lists. 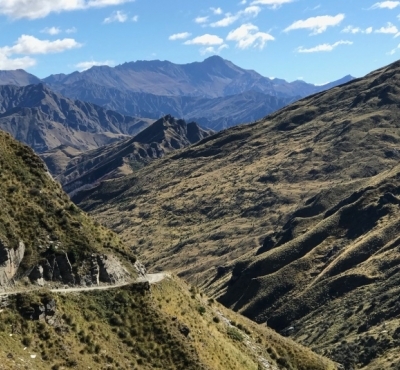 Due to its remoteness, for some it will always remain a dream. 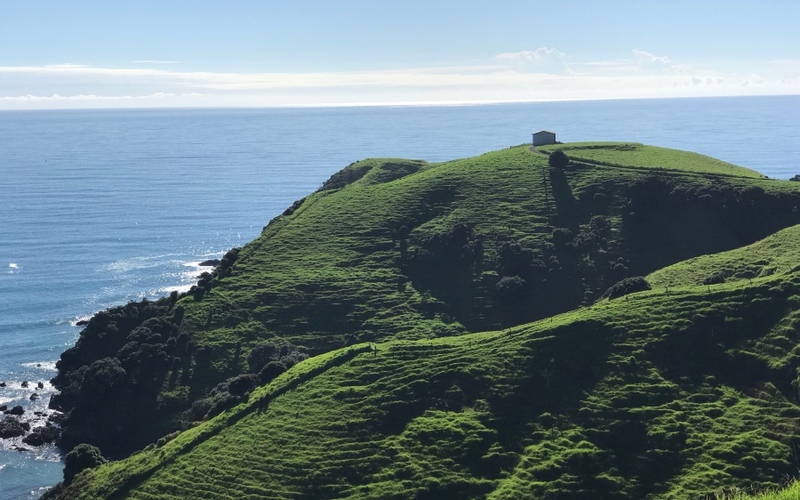 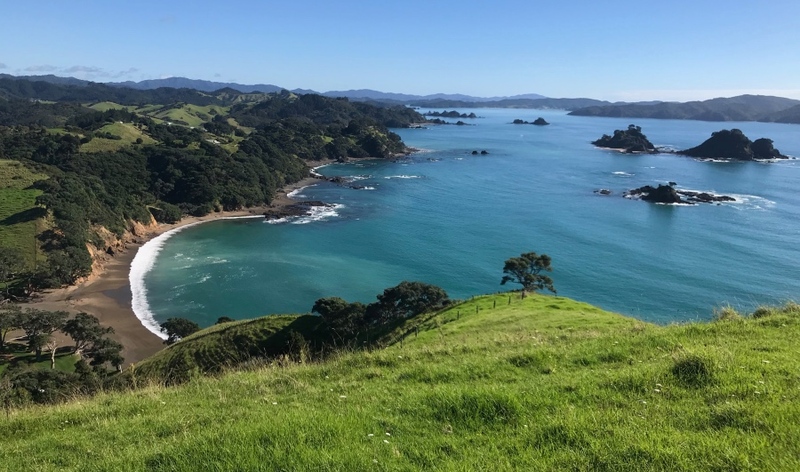 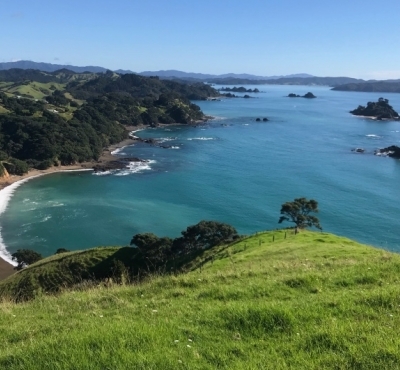 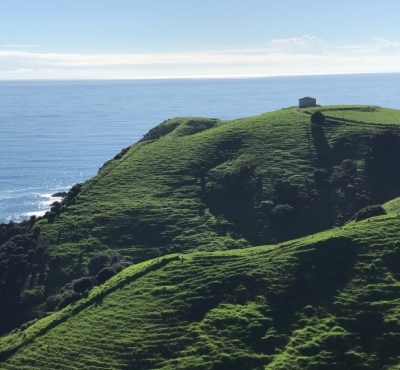 Those who venture there are stunned by the awe-inspiring natural beauty of the two perfectly sized North and South Islands. 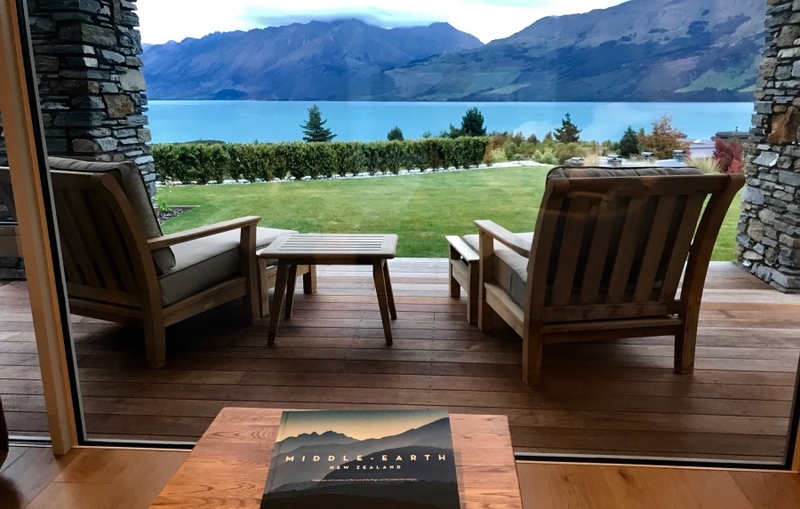 Their otherworldly landscapes range from jagged mountains and active volcanoes to rolling pasture land, steep fiords, pristine lakes, raging rivers and secluded beaches. 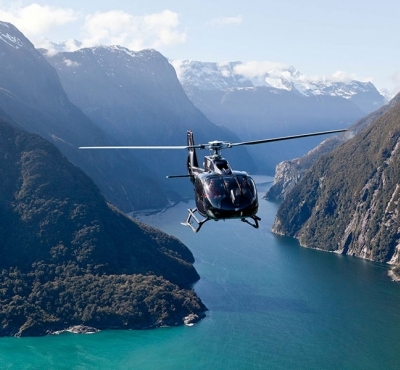 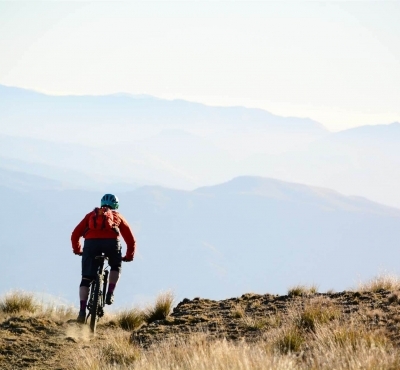 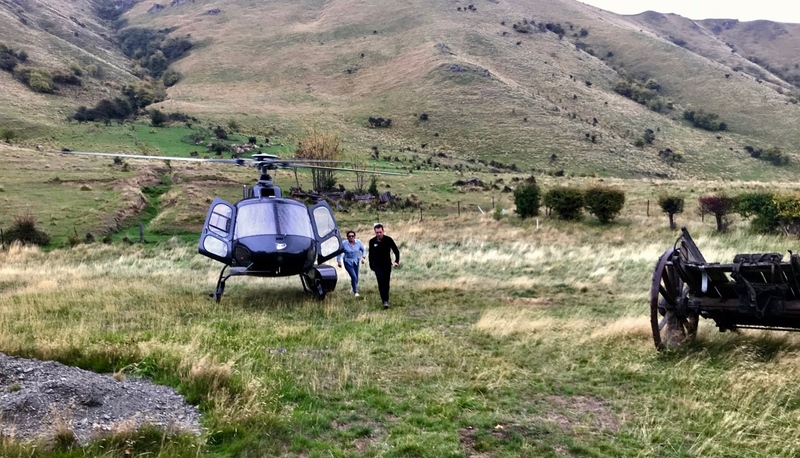 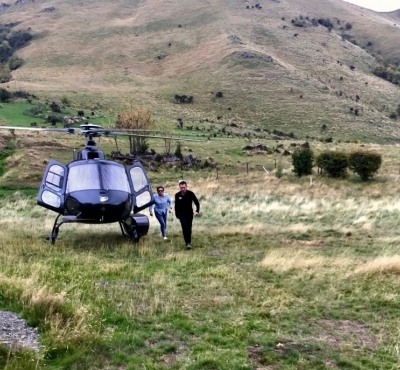 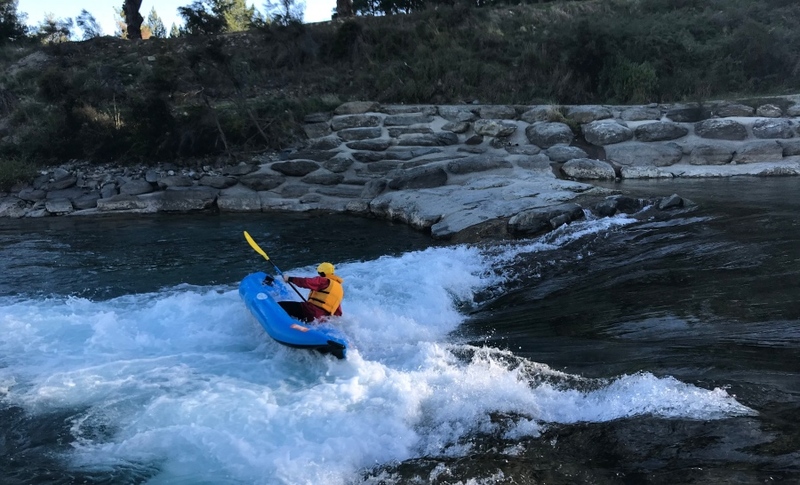 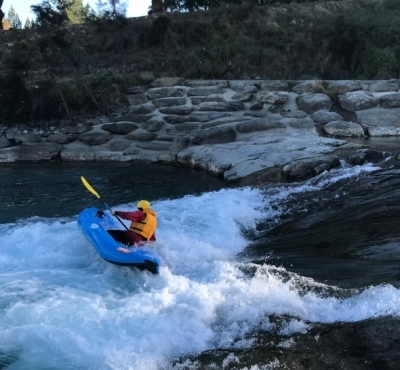 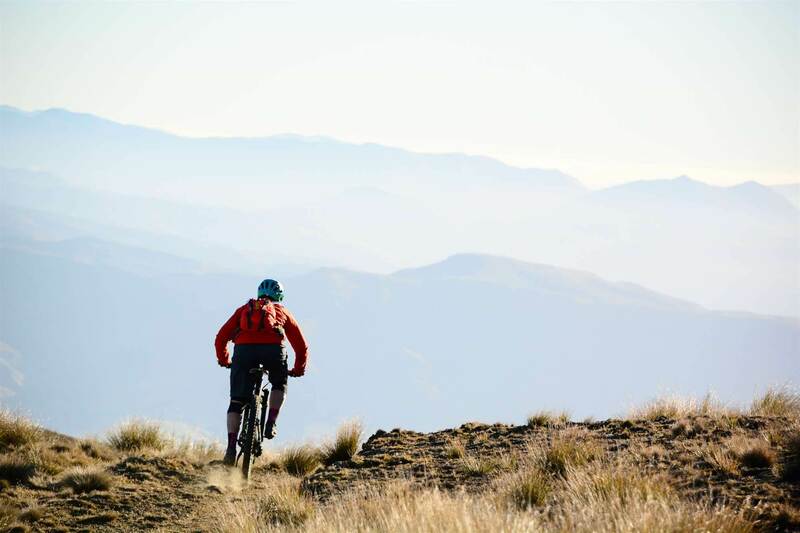 There seem no limits to get active and explore, from scenic helicopter flights to adrenaline filled excursions around Queenstown, known as the adventure capital of the world. 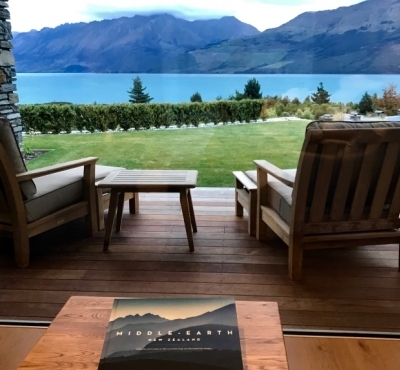 After a day's activities, the most stunning and luxurious Lodges spoil you with ultimate comfort, legendary hospitality and world class local food and wine. 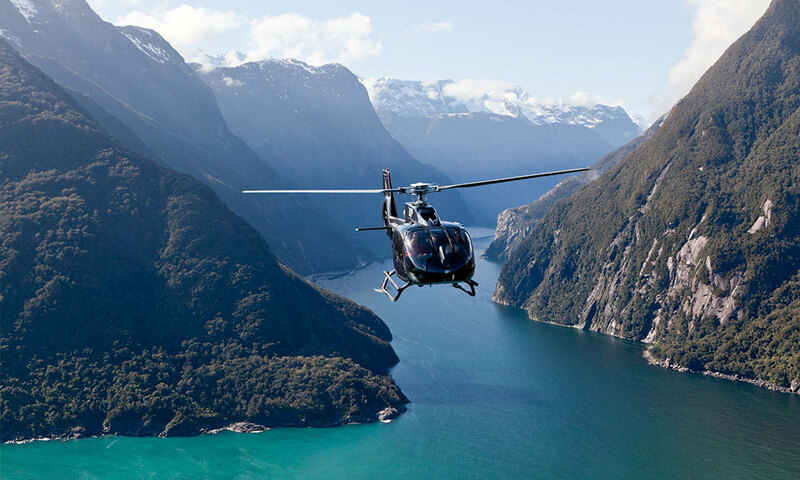 Let us create a bespoke itinerary specific to your dreams or apply to our PUREWILD 'Kiwi' Adventure for the privilege to discover New Zealand's natural wonders in a special way.